There are many ways to explore the Tomahawk area, but one of the most rewarding is the simplest. Tomahawk is home to a big variety of hiking trails and walking paths that are open to anyone who feels like exploring. You’ll find trails that extend more than 1,000 miles to trails that meander to a beach just around the bend. All of Tomahawk’s trails are near tempting dining options and all offer experiences worth savoring.  Plan your adventure and tour Tomahawk on foot.